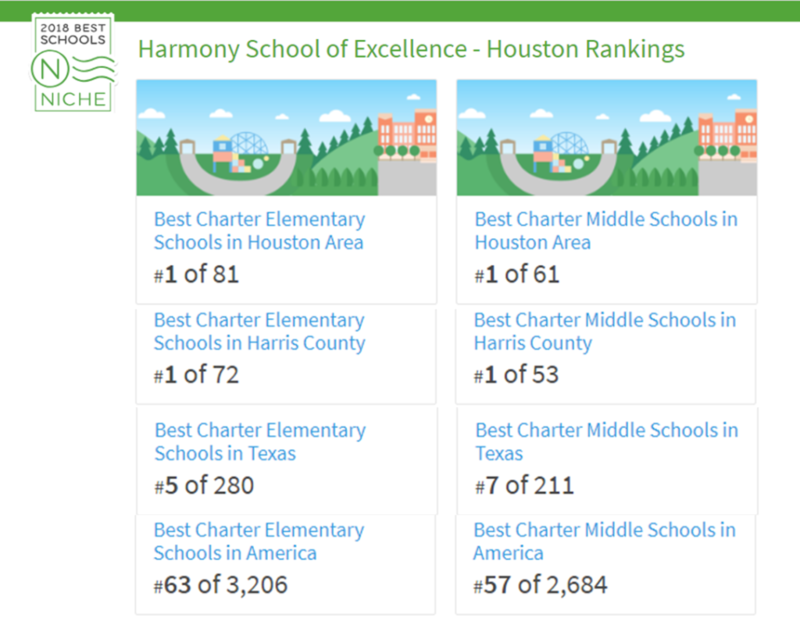 Niche.com has released its 2018 Best Schools rankings and, as you can see, Harmony School of Excellence-Houston has been rated the #1 Best Elementary and Middle School in Houston and Harris County! 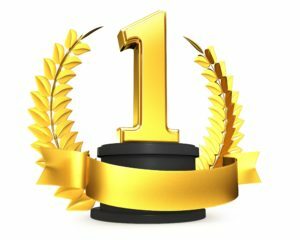 HSE received Niche’s prestigious Overall A+ Rating – an honor awarded to only the top 2.5% of schools nationwide. Niche uses public data sources (including the Department of Education and U.S. Census) as well as parent and student reviews to calculate their final scores. Click here to see the listing, reviews, and more details. On behalf of HSE staff, I would like to thank the entire HSE community for creating an environment of enthusiasm for learning and appreciation for growing. I am very grateful to serve as your Principal. https://hsaaustin.xyz/wp-content/uploads/2018/10/logowhite-300x138.png 0 0 agulberdiyev https://hsaaustin.xyz/wp-content/uploads/2018/10/logowhite-300x138.png agulberdiyev2018-07-21 12:18:302018-08-07 18:28:39Congratulations, HSE Family!